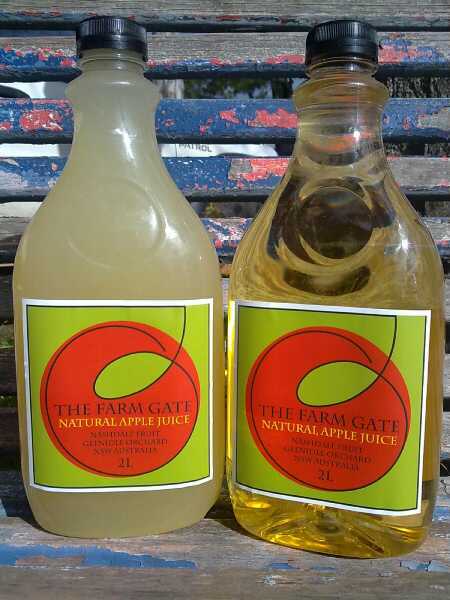 Introducing our Value Added Goodies | The Farm Gate by Nashdale Fruit Co. Starting this weekend we will begin stocking our range of homemade preserves made with our seasonal produce at our market stalls. At our Marrickville and Manly markets we will have our Cherries in Brandy Syrup, great in a black forest cake or just with vanilla bean ice cream. We will also have our new Quince Jelly which, an excellent accompaniment to pork; Preserved Lemons, great with roast chicken or in tagines; and the newest addition to the range, grated and sliced Pickled Beetroot. Our grated beetroot tastes fantastic in burgers, and sliced makes a beautiful salad with pine nuts, feta and good caramelised balsamic vinegar and oil. Our cloudy apple juice is also now available at all our markets along with our clear apple juice. Over the coming weeks these products will become available at all of our markets. We will also be introducing our dried fruit and dried herb packs as well as tomato relish, and fig and other jams. If a product is not in stock when you visit, be sure to email and let us know when you will be visiting us again so we can ensure it’s available. 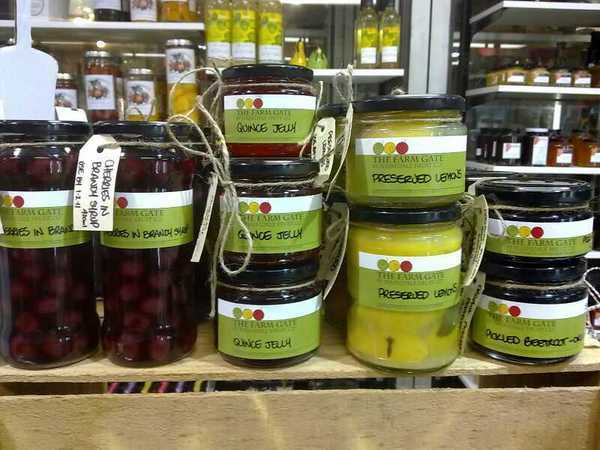 If you are planning a trip through Orange, A Slice of Orange is the only other stockist of our preserve jars. They also stock our cloudy and clear apple juice as well as our chemical free Italian Red garlic. Make sure to pay them a visit if you are in town.